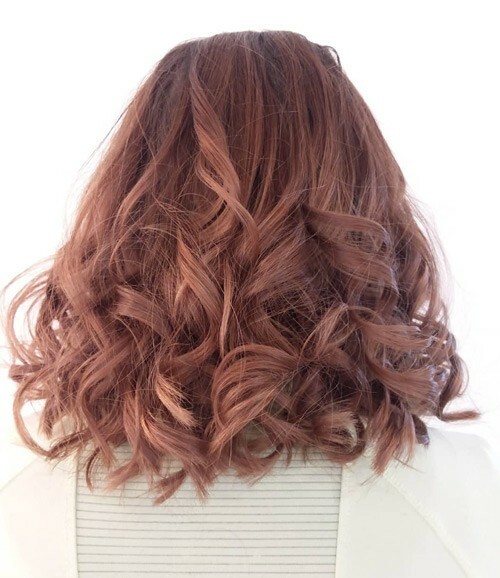 Are you looking for a new style this Spring? Students at La’ James International College have you covered! They are showing off their favorite looks that are perfect for the new season! 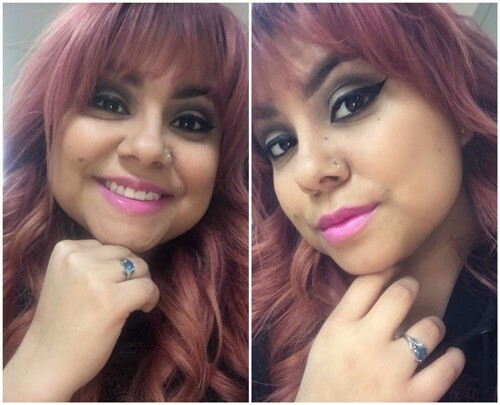 ★ Makeup Inspiration by Tea P. from La’ James International College East Moline. 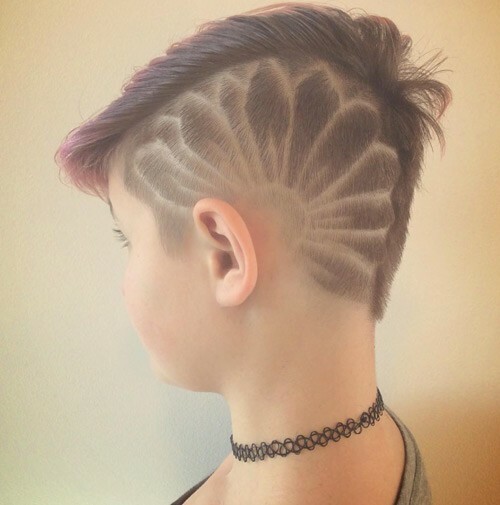 ★ Hair Inspiration by Ashley L. from La’ James International College Des Moines. 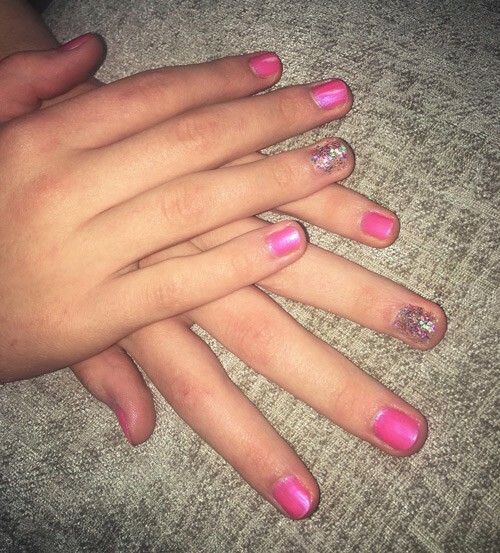 ★ Nail Inspiration by Kaydee from La’ James International College Des Moines. 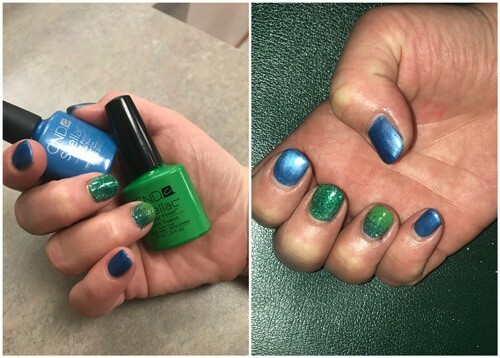 ★ Nail Inspiration by Eowyn T. from La’ James International College Cedar Falls. 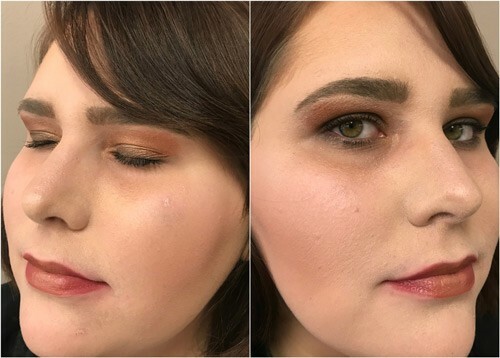 ★ Makeup Inspiration by Amanda K. from La’ James International College Cedar Falls. 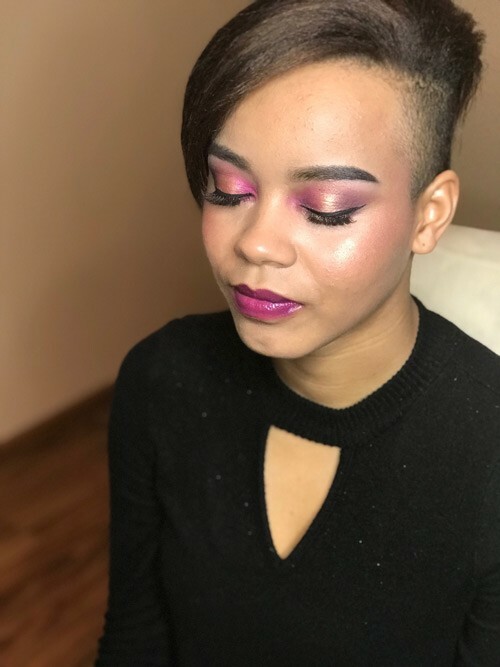 ★ Makeup Inspiration by Promisse A. from La’ James International College Davenport. 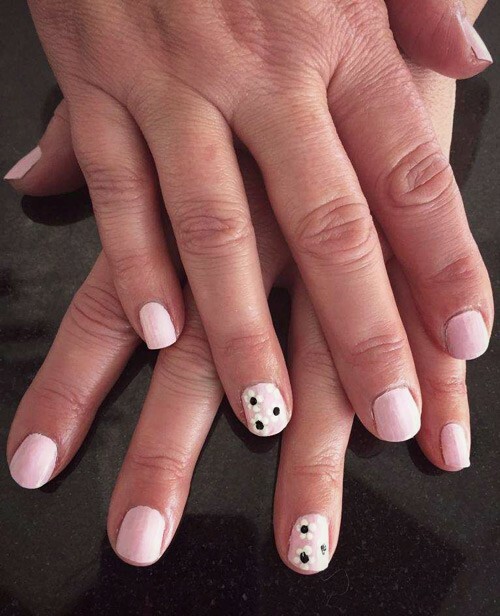 ★ Nail Inspiration by Tea P. from La’ James International College East Moline. ★ Hair Inspiration by Liz W. from La’ James International College Fremont. 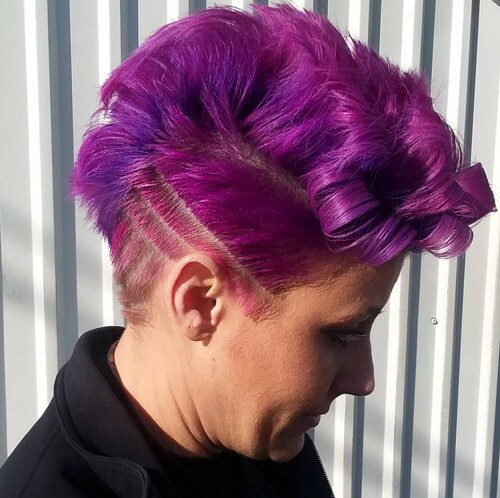 ★ Hair Inspiration by Tasha from La’ James International College Des Moines.